With Every Door Direct Mail service from dpi Color Graphics and the U.S. 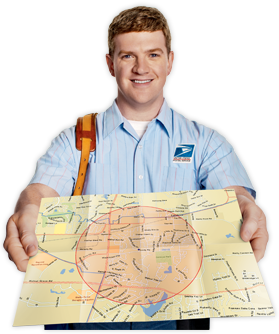 Postal Service , you can reach the market that matters most to your business: nearby neighborhoods. 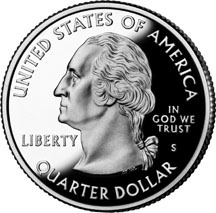 Printing INCLUDING POSTAGE at 37 cents per piece. 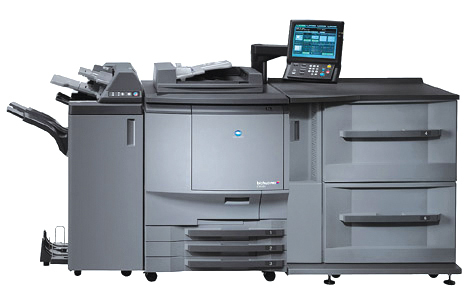 Konica Minolta's bizhub PRO C6501 is the ideal solution handle short to medium run and on-demand jobs. Folding, Hole Punching, Stapling and Saddle Stitching. 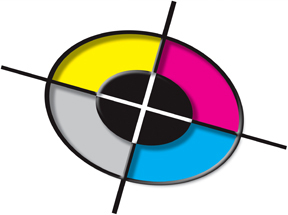 With over 30 years experience in the printing industry, dpi Color Graphics is the right fit for all your printing and imaging needs. 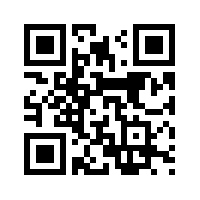 Send your files from your office via email and we will deliver your job the same business day in most cases.